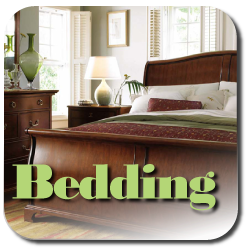 Roesing furniture Gallery, is conveniently located 7 miles North of Burlington, WI at the intersection of Hwy 36 & 20. 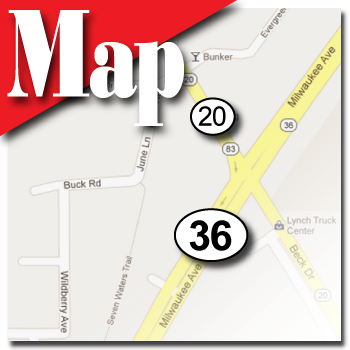 If you need directions please click our map. 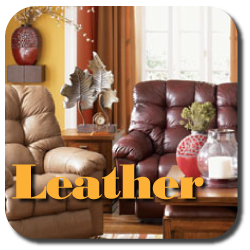 At Roesing furniture Gallery, we are committed to providing quality for less by bringing together the best name brand manufactures of Living Room Furniture, Bedroom Furniture, Dining Room Furniture in all styles including contemporary and leather. 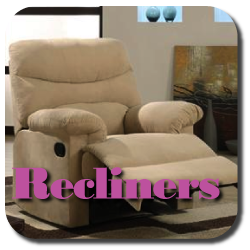 Roesing's showroom features name brand manufactures such as Simmons, La-z-boy, Clayton Marcus, and many more. 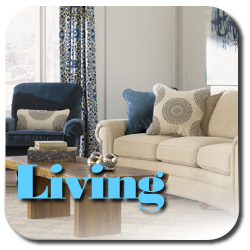 Our knowledgeable staff can help you, find or special order home furnishings direct from our manufactures. 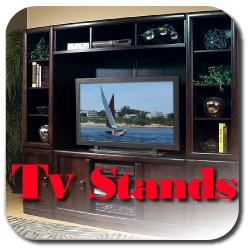 Please visit our manufacturer's websites to view product information. 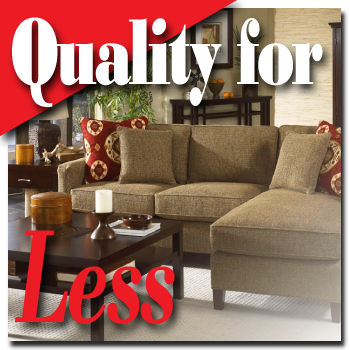 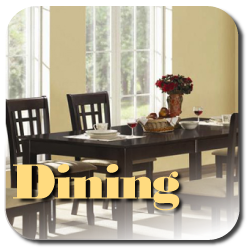 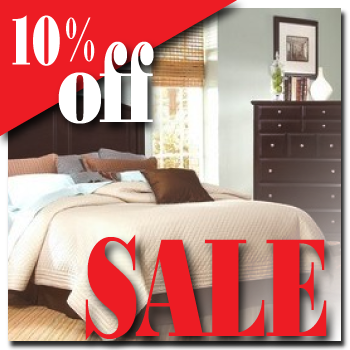 Roesing's will special order and deliver your furnishing's at no additional charge.